How to clean up your investment portfolio? You must have seen those banners at the marketplace announcing year-end stock sales at huge discounts, by retailers who want to get rid of goods that are unlikely to fetch returns over the next few months because of their very nature: ACs and refrigerators as winter sets in, unsold woollens as a hot summer loom large. It should be the same with your investment portfolio: at least once a year, go over the lot, check the performances of each, and separate the wheat from the chaff – the chaff being the stocks and investments that do not bring returns, that block your funds and going by your reading of current trends and developments, are likely to lose even more value as the days pass. It is time to offload these deadweight scrips, your turn to offer the Grand Sale! Time, basically, to cleanse your portfolio. The problem is, this is easier said than done; not everyone is an expert investor. However, there is also no reason why everyone should not invest – and divest when required. There is no reason why you shouldn't handle your investments on your own, but if you are one of those who do not have the knowledge and resources for managing your portfolio, it is advisable to get the services of a professional portfolio manager. 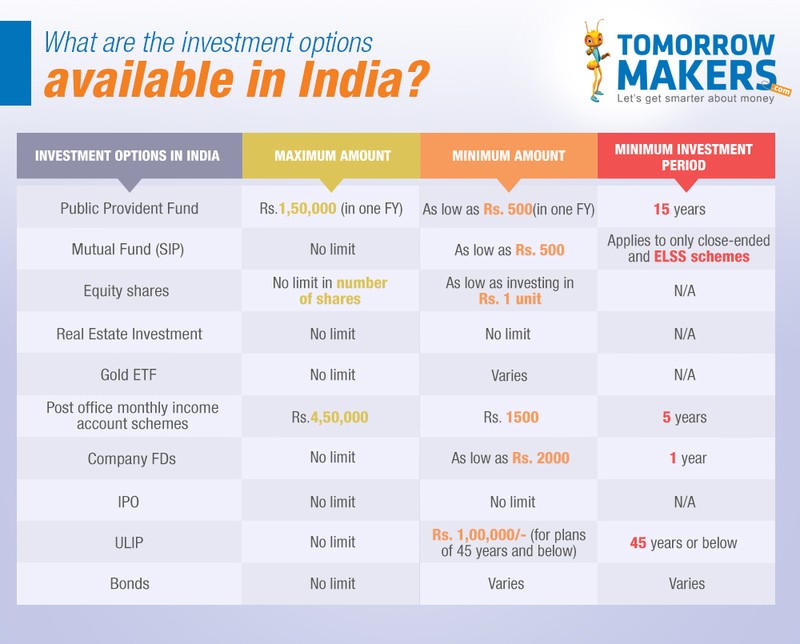 Ideally, you should not begin investing before you learn a bit about investments. And when you do decide to take the plunge, the first thing to do is fix a budget in mind: i.e., the amount you plan to invest or use for trading. You must also be absolutely sure about the source of your information. It is essential that you do your homework to see if the investment you've chosen caters to your requirement (dividend or capital growth). When you have a goal, it'll be easy to get the relevant information. Investing is basically the art of making money from money, and those investments that do not make money tantamount to a poor use of money. So when you sit down to review your portfolio, what you must determine is why a certain investment is not making money; it can be for any reason – from unfavourable external factors (which maybe be temporary) to some inherent problem. If it is the latter, divest. #Check 1: If you hold shares of a company that seems to be bucking the market trends, it is advisable to check the track record of that company. It is safe to assume that you bought it in the first place because you saw earning potential. See yourself as a partner in the company, and ask yourself: did you buy it when it was on a sudden rise, and that made you greedy? Are you sure that it was not market that spiked the share value in the first place? Because if it is, then bolt before it slides further. If you have a fund manager, see his opinion. Or else, check up on your reading material again. (a) Has it lived up to its potential? (c) Has the company displayed a track record of good earnings – i.e., are the returns on earnings (RoE) good? (d) If yes, then why have things changed? (e) Is it a new external environment? For instance, a glut in Kenyan tea production could have an impact on export orders for tea companies in the Nilgiris: is it something like that? (f) If it is so, then the downturn is probably temporary. However, if it looks like a managerial issue, or a product range fast becoming redundant, then you could have a problem on your hands. Time to sell. #Check 3: As a person grows older, it is inevitable that his or her priorities undergo a change, including financial goals; in keeping pace with changing needs, it is advisable to review one’s portfolio, and juggle it accordingly to ensure the right blend of equity and debt (i.e. mutual funds that invest in fixed income securities like bonds and treasury bills). Ideally, equity exposure in the mix should be ‘100 minus the age of investor’: in other words, if you are 27 years old, your equity exposure in your portfolio should be 100 minus 27 = 73%. This means, when you are young, you can afford to take bigger risks but as you grow older, you need to rebalance this ratio. Check 4: It may so happen that when you picked up the stocks of a company, it showed a reasonable debt-equity ratio on its balance sheets. But somewhere along the line, the management could have upped the debt component; now that is a weight on your back, it is dangerous to stay invested in a company with excessive debt. Remember, a debt-equity ratio that is more than 50% means that lenders own more assets in the company than the equity holders including you. In a scenario like this, it is advisable to exit. Be the chief financial officer of your wealth portfolio; it may sound daunting, but it isn’t really. Make yourself at home with the “profit vocabulary” – Capital (cash left over after expenses), Capital Asset (tangible property including stocks or bonds), Capital Gain (increase in the value of a capital asset), Profit (monetary gains). When these words become a part of you, you will start thinking like a trader, and assume the responsibilities of one. Choosing the right time to sell will get easier.